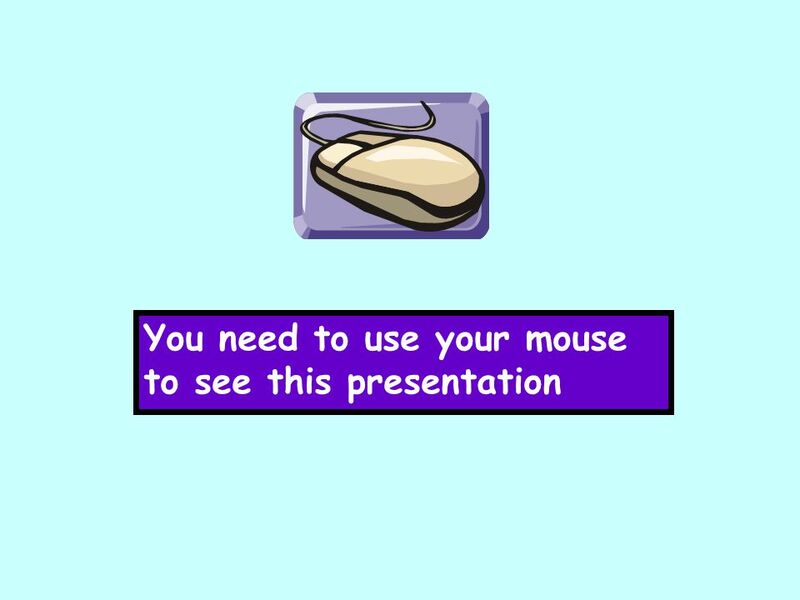 You need to use your mouse to see this presentation. 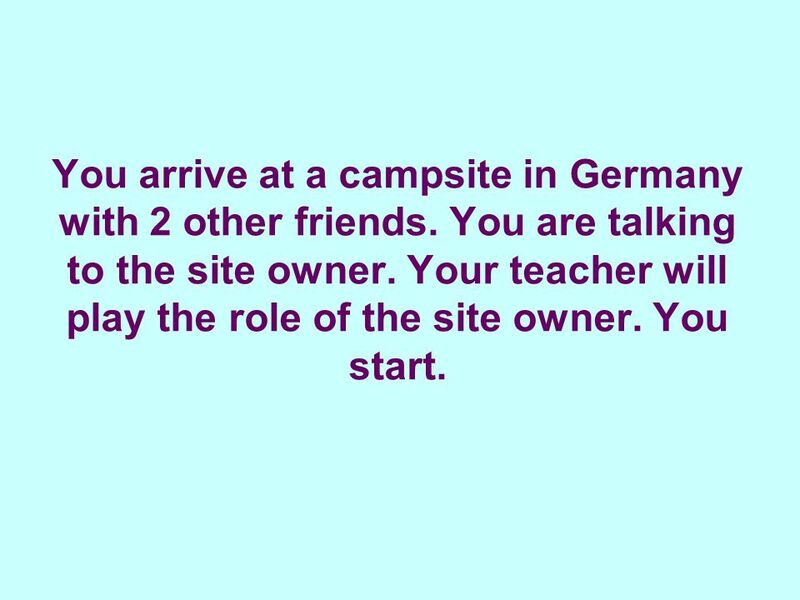 3 You arrive at a campsite in Germany with 2 other friends. You are talking to the site owner. Your teacher will play the role of the site owner. You start. 4 Say that you would like to stay for 5 nights. Ich möchte fünf Nächte bleiben. Wir möchten fünf Nächte bleiben. Ja, gern. 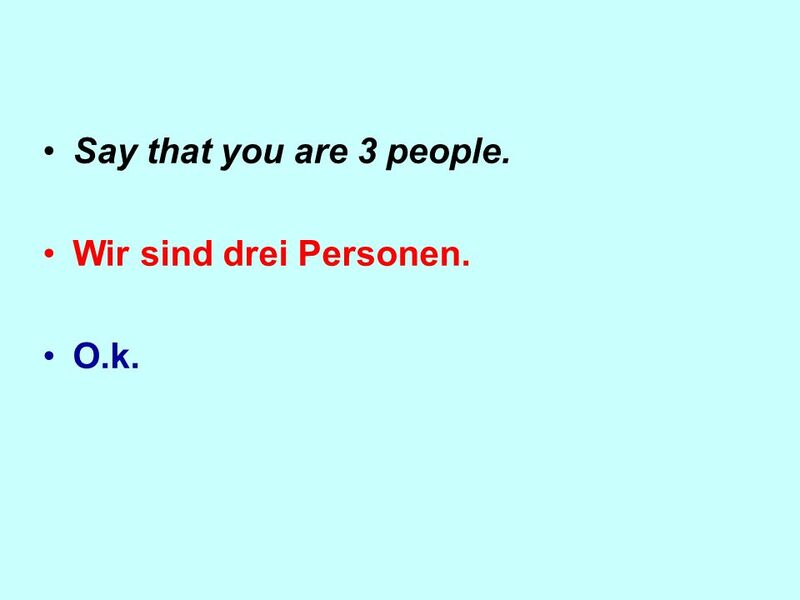 5 Say that you are 3 people. Wir sind drei Personen. O.k. 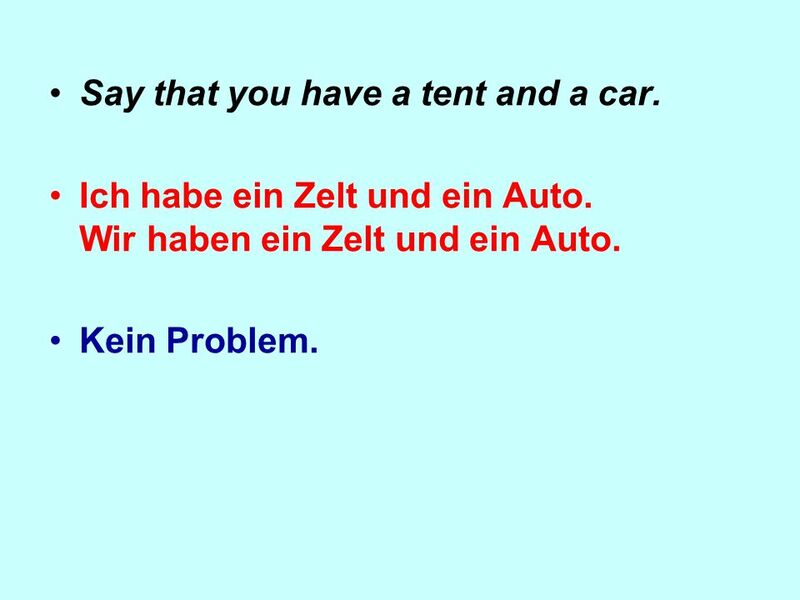 6 Say that you have a tent and a car. Ich habe ein Zelt und ein Auto. Wir haben ein Zelt und ein Auto. Kein Problem. 7 Ask if there is a swimming pool. 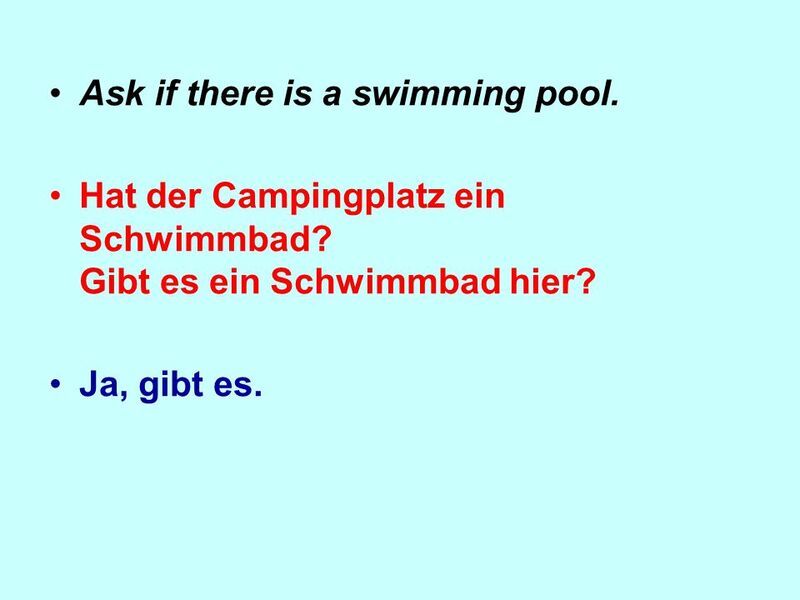 Hat der Campingplatz ein Schwimmbad? Gibt es ein Schwimmbad hier? Ja, gibt es. Herunterladen ppt "You need to use your mouse to see this presentation." Foundation/ Higher Tier Role Play 2 Going for a picnic. Sprechen You have 5 min to prepare and study your notes. Then you will speak for 30 sec about yourself. Include as much information as you can. Some questions. ROLE-PLAY FOUNDATION You are in a hotel in Germany For help with the vocab, click herehere Say its for 2 peopleEs ist für zwei Personen. Ask for something. ROLE-PLAY OVERLAP You are in a German café To see the teachers card, click herehere Listen to the question and reply Ja, ich hätte gerne eine Cola und. 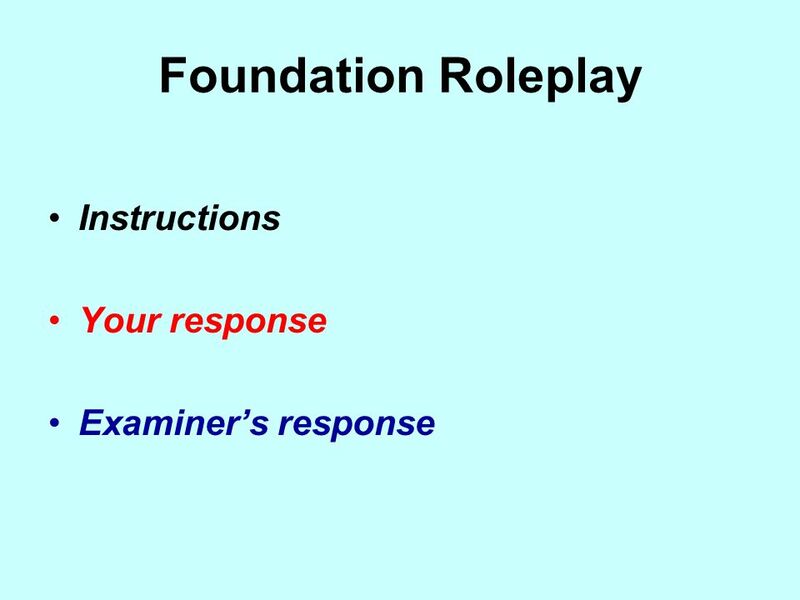 ROLE-PLAY FOUNDATION You are talking about your house (you start) For help with the vocab, click herehere Say that you have your own room Nein, ich habe.